President Barack Obama meets in the Oval Office with Sen. John Kerry. Official White House Photo by Pete Souza. Barack Obama put his reputation on the line at Copenhagen by saying America would act on climate change. Now it’s up to Congress. The House of Representatives passed the Waxman-Markey bill last June which would set a price on carbon, and would put progressively tighter limits on greenhouse gas emissions with a 17% cut from 2005 levels by 2020, and 80% by 2050. Barbara Boxer, a California Democrat, passed a nearly identical version of the bill out of the Senate environment committee last November. But action in the Senate has stalled. Boxer stared down a Republican boycott to get a bill through her committee. But Democrats are deeply reluctant to throw themselves into another full-on confrontation with Republicans so soon after the bruising battle over healthcare reform. US environmental organisations say there is still a good chance the Senate will move ahead on a climate change bill this year. A triumvirate of Senators — Democrat John Kerry, Republican Lindsey Graham, and Independent Joe Lieberman — are working to craft a climate change bill they think would have a good chance of getting support from Republican as well as Democratic Senators. 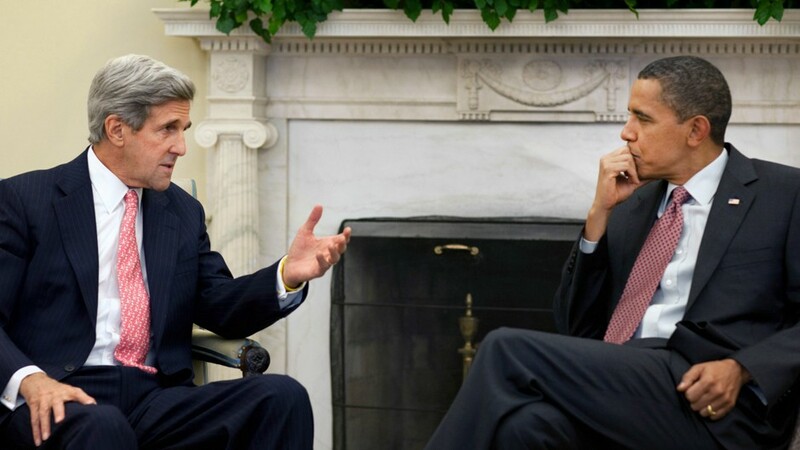 Kerry had earlier promised a blueprint late last year. The newest deadline is at the end of this month. The Senate is then expected to begin its push in the spring. Did the Copenhagen climate summit hurt of help prospects for the bill? Obama’s 13 hours on the ground diplomacy at Copenhagen was seen as evidence of his commitment to action — which should help give momentum to the bill. The deal reached at Copenhagen by the biggest emitters — though it fell far short of hopes for the summit — also includes important concessions from China to begin curbing its rate of emissions, and to open its books on how it cuts emissions. That will help neutralise the argument that China is not doing its bit, and that America would give up competitive advantage if it took on energy reform. Will the Senate bill just look like Waxman-Markey? What about the US midterm elections? Democratic leaders say the Senate must pass climate change bill by spring 2010, if there is to be any US legislation at all. Democrats from coal and old industry states will be cautious about signing up to sweeping energy and climate laws in the run-up to midterm elections in November 2010. The oil, coal and manufacturing lobbies have been spending millions to frame the proposed laws as measures that will fuel unemployment and increase home heating bills. What is the Senate fails to act? One of the key outcomes from Copenhagen is a commitment from industrialised countries to raise $100bn a year from 2020 to help the most vulnerable countries adapt to climate change. But America’s promise to mobilise its share of the $100bn depends on the establishment of a carbon market — which will be created through climate change legislation. Obama administration officials have said America will raise its share from a variety of sources — not just government funds. No climate change law means no US carbon market and sharply reduced funds for poor countries. This article was originally published by The Guardian on 7 January 2010.